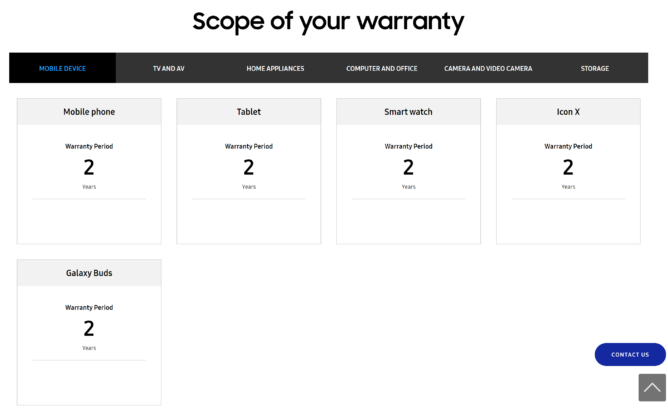 The first tidbit of news comes via Reddit, where users spotted spotted that the company's Turkish website listed "Galaxy Buds" on its warranty information page. This is in line with the device's Bluetooth SIG filing and makes complete sense from a branding perspective, though it's worth pointing out that, at least until recently, the name "Samsung Buds" was in the mix. 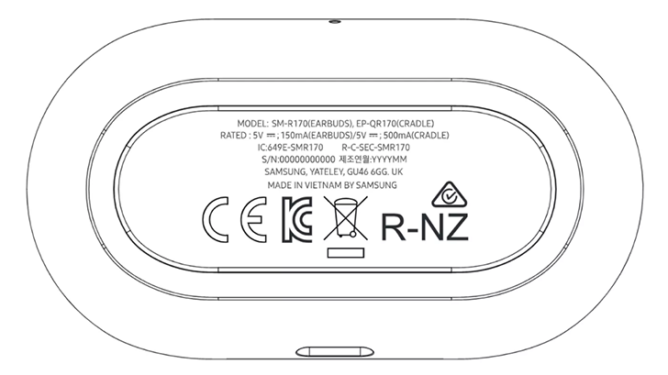 Samsung applied to trademark Samsung Buds in Europe this September, and has actually yet to trademark the new name, Galaxy Buds, with the European Union Intellectual Property Office. In the US, however, only Galaxy Buds was trademarked (in October 2018). As for the January 29th FCC listing, the certification, as is usually the case, doesn't give much away. 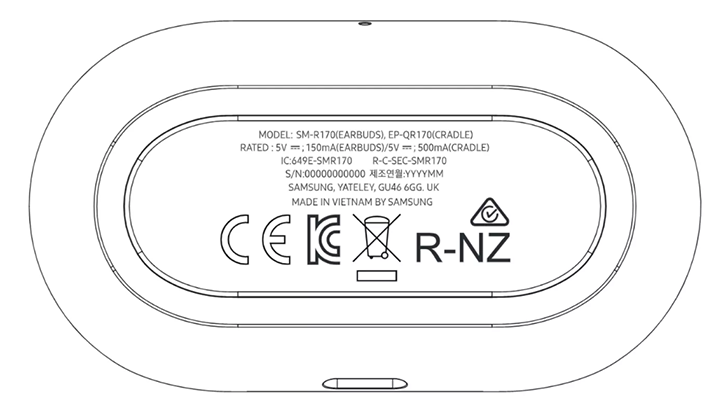 It does, however, reveal an illustration of the bottom of the charging case. The illustration shows an oval object (hopefully a little less bulky than the IconX charging case, seen above) with a charging port on one side. It's not entirely clear if it's a USB-C charging port, but since the last generation of IconX had a USB-C port, it's probably safe to assume Samsung will stick with that choice for its new wireless earbuds. In terms of what else we can expect from the earbuds: the Bluetooth filing confirmed Bluetooth 5.0 for the device, and a leak from SamMobile indicated the Galaxy Buds will offer 8GB of onboard storage and improved battery life. We'll likely know more in a few short weeks at the Galaxy Unpacked event, so stay tuned.